Precious books telling your wedding story for generations to come. 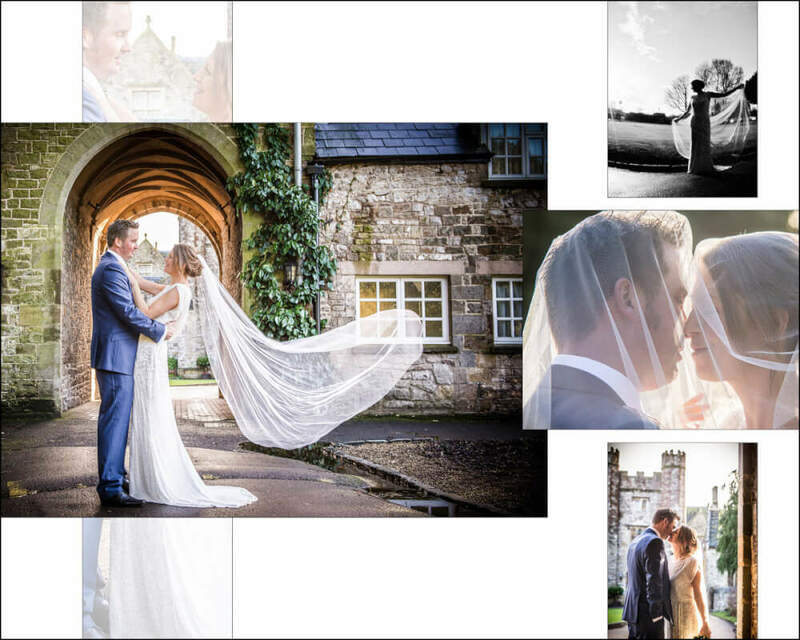 All of the albums below are images of the actual albums our Cwtch Couples received. They were designed using the images they chose, so personal to them, and we are very grateful that they have allowed us to show them to you here. Bridal Preps at home. Ceremony at Margam Orangery. Romantic shoot at Margam Castle. A warm dry day all day and into the evening, with a beautiful sunset. The sun broke through just when it needed to and the clouds came over as everyone was heading inside for food. Bridal Preps at home. 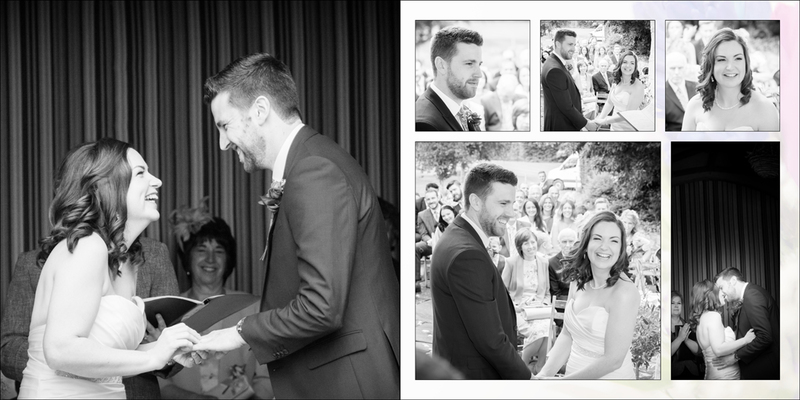 Secret civil ceremony, Wedding Blessing and Reception all at DeCourcey's Manor. A warm, cloudy day with breaks of sunshine. Bridal Preps at Mulberry House. Ceremony and Wedding Reception at Oldwalls, Gower. A warm but drizzly day that dried up a little in the evening returning to rain at night. Bridal Preps at home. Church ceremony at All Saints, Barry. Wedding reception at The Terrace Suite, Miskin Manor. A sunny day and warm evening. Bridal Preps at home. Ceremony at Paul Church, Mousehole. Reception at Carbis Bay Hotel, moving down to the beach for the evening. A perfect Summer's day and the perfect night for fireworks. All in at St. Pierre Hotel & Country Club, Chepstow. A cold Winter's day that stayed mostly dry. A blue skies, late Summer's day and balmy Summer's evening. All in at Miskin Manor. Ceremony in the Glyndwr Suite and Wedding Breakfast in the Terrace Suite. New Year's Eve. A crisp, mostly dry Winter's day! 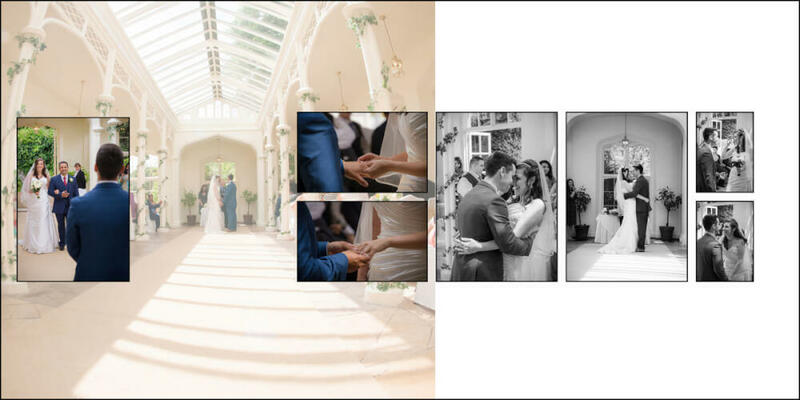 All in at Clevedon Hall, Somerset. A beautiful Summer's day and warm evening. Bridal Preps at The Vale Hotel. Ceremony and Wedding Breakfast at Caerphilly Castle. A warm dry day and a bit windy. Bridal Preps at home. Churh ceremony at St Peter's, Roath. Wedding celebrations in the Chairman’s Marquee at Celtic Manor. A hot dry day all day and into the evening, with a beautiful sunset. A glorious balmy summer's day with the most amazing sunset over the welsh hills. Bridal Preps at home. Church ceremony at St Patricks, Maesteg. The venue was DeCourcey's. A dry temperate day with with the perfect 'golden hour' just after speeches. Bridal Preps at home. Ceremony at Miskin church. Romantic drive in a Buick courtesy of the BBC. Wedding Reception at Miskin Manor. A warm, dry day, all day and into the evening.